Swim lessons are more than fun – they can save a life. 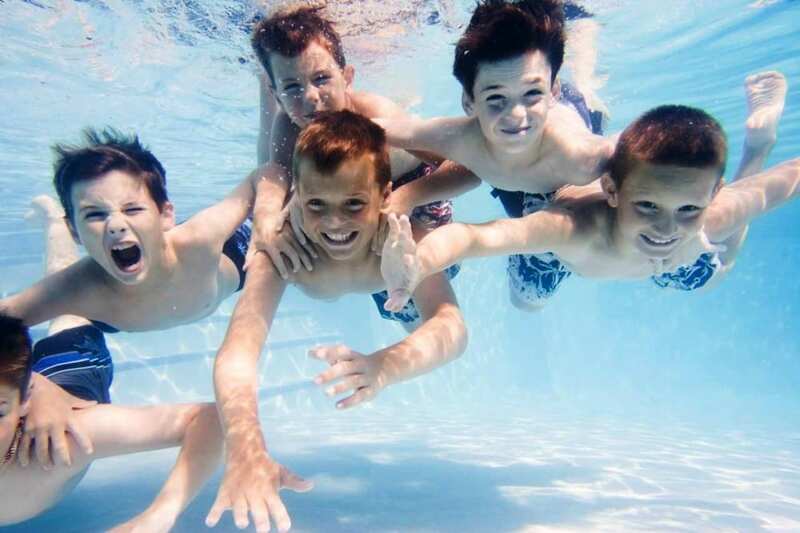 Hot summer days are perfect for relaxing and cooling off at the pool. 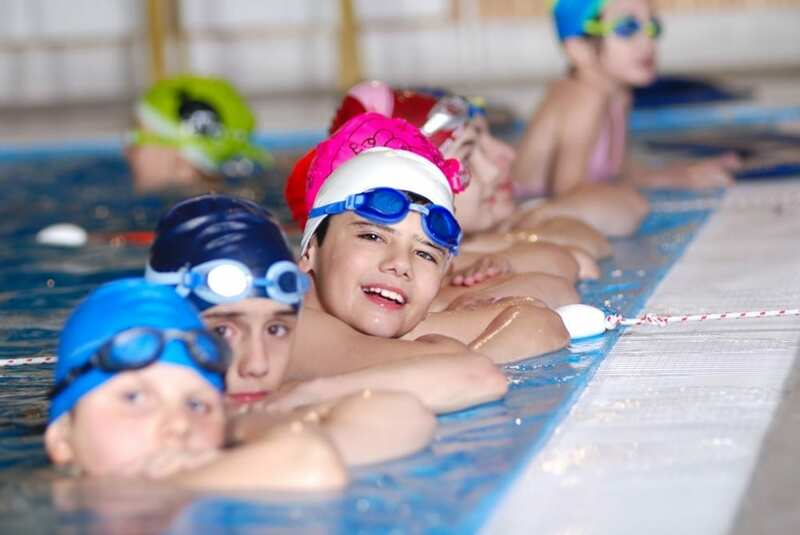 So if you have not already booked swimming lessons for the summer, now is the time. 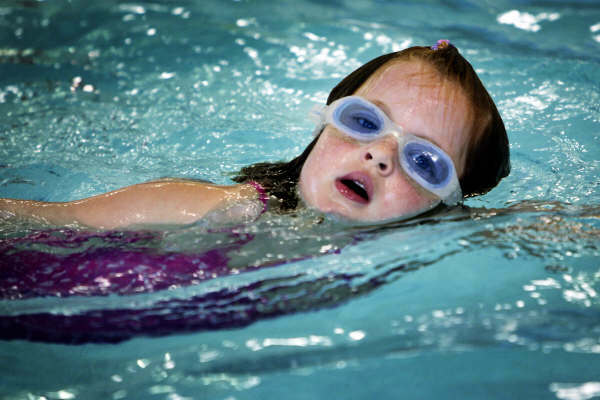 Here are some great resources around the Birmingham, AL area for swim lessons.